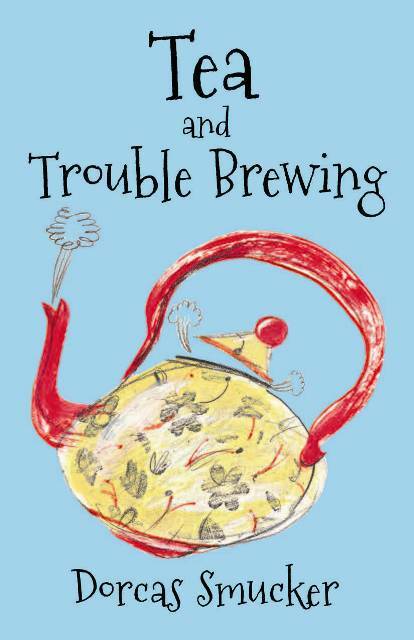 Thank you to all who have commented on my review of Tea and Trouble Brewing by Dorcas Smucker. The giveaway is still open. Please leave a comment on the original post between now and Sunday, November 25. I will announce the winner on Monday, November 26 and contact the winner via email.